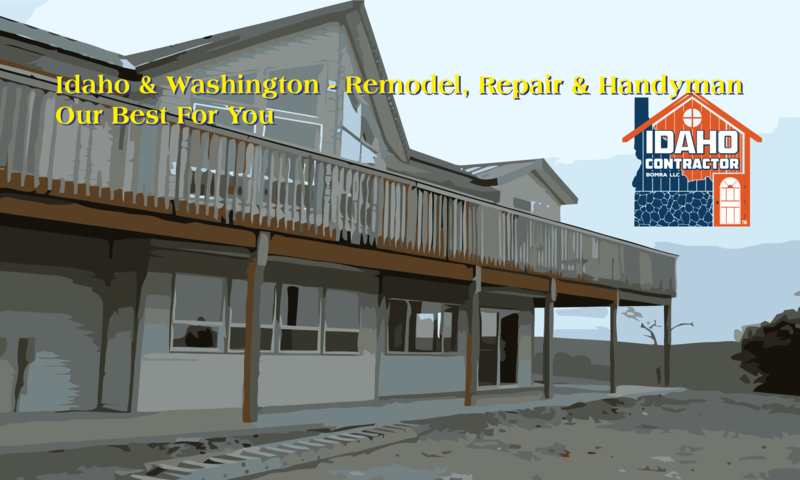 Idaho Contractor can help you with home building, remodeling and handyman jobs. We also build commercial buildings and perform tenant improvements. Let us know how we can help you.